We all like wacky picture books, but how wacky is too wacky? Can a picture book be too far out? 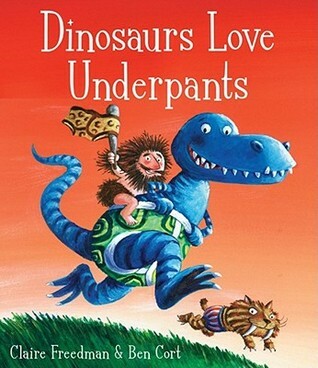 Take this book for example: Dinosaurs Love Underpants. Dinosaurs are a perennial kid favorite, true. And underpants, as discussed in our August meeting, can work for a kids’ book. Having said that, Dinosaurs Love Underpants, for me, was just too wacky. But . . . it is a published book, which is nothing to sneeze at. Just goes to show that one person’s too-wacky-for-me is another person’s book deal. We had some wacky submissions this month, and predictably, those stories drew a variety of reactions from the group. 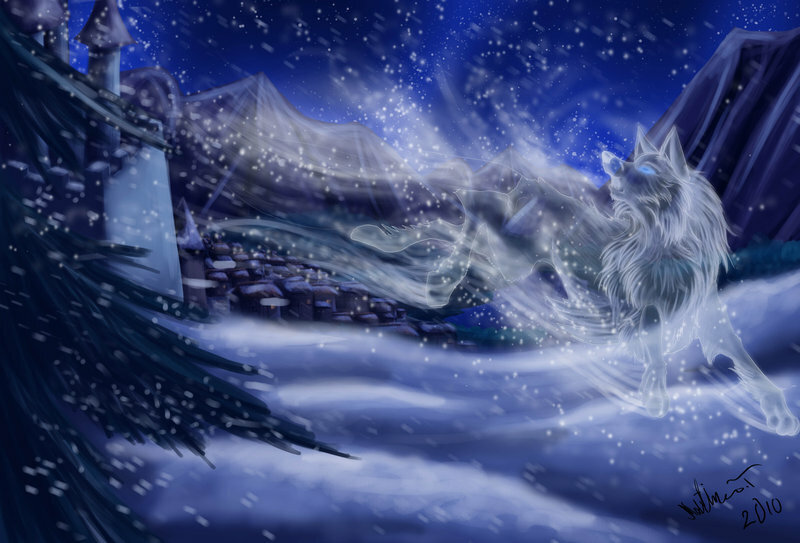 “The wind howled” is stronger rather than “She heard the wind howling.” This is due to fact that in the second sentence, the main character is inserted between the reader and the action. The first sentence makes the reader feel he is the one who is hearing the wind howl. That translates into a more engaging text, which is another way of saying the writing is stronger. Fiction writers would do well to take a good look at sentences phrased with “She saw” or “He felt” or “I heard” or any verb that tells what the main character is perceiving, and rewrite it in a way that allows the reader to experience the sensation as directly as possible. A submission from a different young adult novel led us into a discussion about novel writing technique. Writing fiction is a complex task, and requires finding the right balance of a lot of moving pieces. Each scene has to move the story forward. It has to do at least one or two other things too, like develop character, set the scene, infuse a mood, build tension, and such. But the primary job of a scene is to move the plot forward. All those other things can be worked in. Each chapter, each scene, has to accomplish several different things at once. 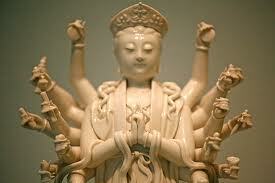 If there were a goddess of multitasking, I imagine she would look something like this. Write a wacky action scence that weaves in two other elements (choose from character develoment, setting description, mood, or tension). Bonus points for including either dinosaurs or underpants. Giveaway!!! Go to the James River Writers Conference for FREE!